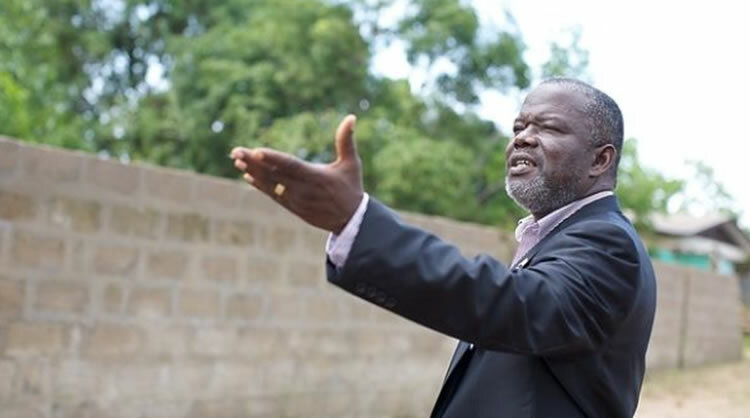 Senator Prince Johnson rejecting dual citizenship and the deportation of 24 Liberians from the U.S dominate the headlines of Liberian newspapers on Friday. Cllr. Sherman, in a nine - page document read in the plenary of the Liberian Senate, Thursday argued that there is need for change in the 1986 Constitution, especially the portion that prohibits dual citizenship.